JACK TYSON CHARLES @100 Wardour St What's not to like! Well I was looking forward to this one. 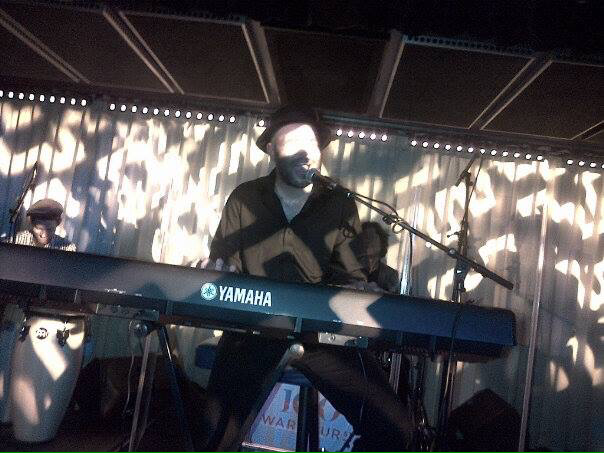 Jack has the kind of voice made to measure a Wardour Street Soho venue, and what a venue, although small dark and smokey as you might expect..it is certainly not. 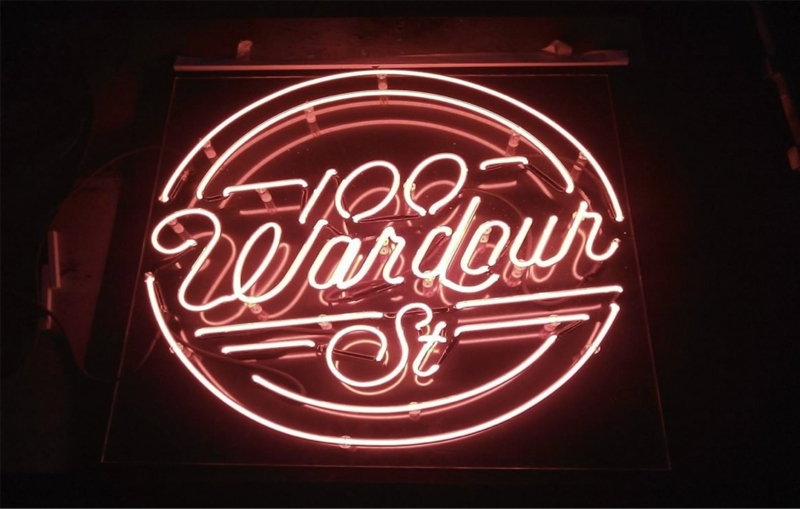 100 Wardour Street is a very stylish place it has to be said, and credit due for supporting live music. I couldn't help wishing it was a small dark smokey club, but to be fair i would head there in a shot to eat. The gig was intimate despite the size of the room and Jack has a way of drawing you in with his soulful voice that seems to sound as if it belongs with the greats. Yes it's that good. "Taking it back" is always a standout track and didn't disappoint this time, along with "Wouldn't you know" and a cover of "I'm sorry miss Jackson whooo" with Jack giving his keyboard a workout in front of a very accomplished band who look and sound like they belong with the greats..